With more than 42 years of experience, Shari has developed a reputation for being that go-to legal mind who can effectively defuse problems before they become costly litigation matters. With a concentration on employment law, she’s worked as consulting counsel for a number of regional companies as her vast knowledge regarding issues of sexual harassment and ADA claims makes her an invaluable asset to corporate clients navigating the complex terrain of discrimination. Furthermore, her comprehensive understanding of behind-the scenes business operations enables her to facilitate and oversee numerous transactions and negotiations. The consulting counsel model gives Shari’s clients the best of both worlds: an attorney they can call at a moment’s notice with any legal concerns and a specialist familiar with their day-to-day operations, on board to ensure everything functions according to plan. 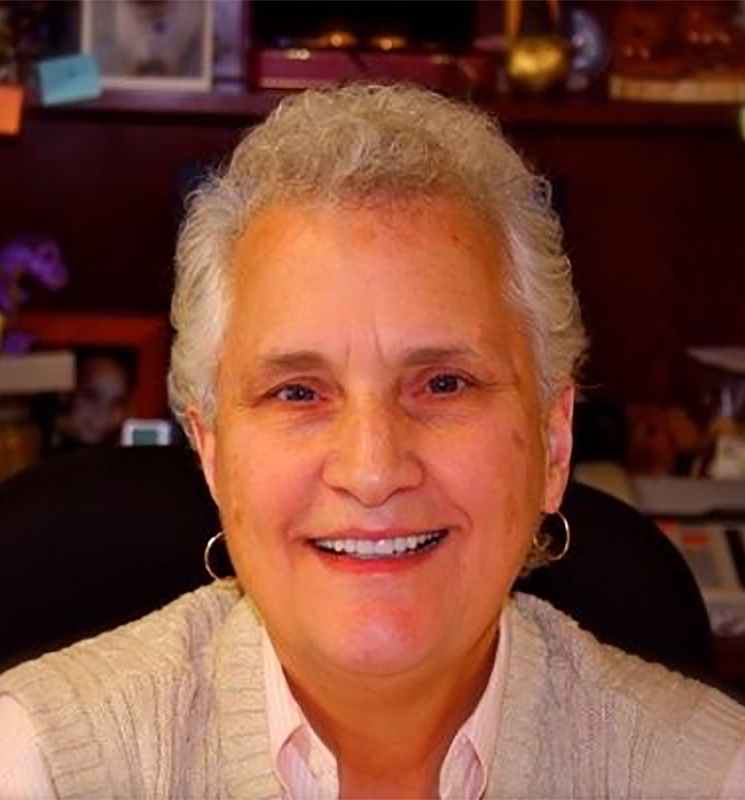 Shari has more than 20+ years’ experience as Chief Trial Attorney for Southern Illinois University and served as an Associate Professor at SIU School of Law. She received her J.D. from Southern Illinois University and an LL.M. in Litigation from Emory University. She is licensed to practice in state courts in Illinois, Georgia and Missouri as well as various federal trial and appeals courts. She is an active member of the Illinois State Bar Association, including eight years serving on its Board of Governors. Shari is a Fellow in the Illinois State Bar Foundation and she was selected as a Super Lawyer in Illinois for 2012 and 2018. She also co-founded “LawSuits,” a program established in partnership with Southern Illinois University School of Law providing professional attire to law students striving to succeed as professionals. The fundamental purpose of LawSuits is to not only offer affordable, professional attire, but also to instill a sense of philanthropy and commitment in those students graduating as they embark upon their own futures and careers.